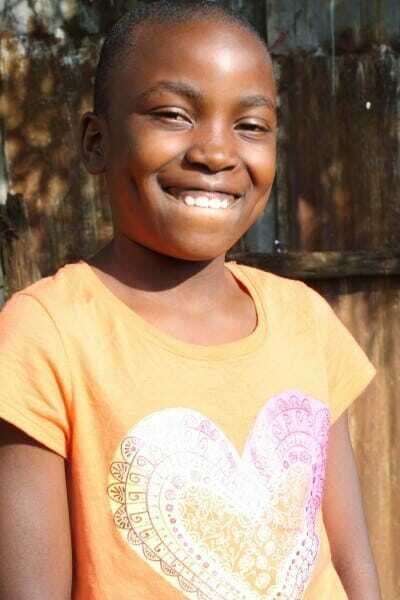 Beverline dreams of being a doctor and helping to find a cure for HIV/AIDS. She lives with her two sisters and her single mother who sells groceries to earn money. Beverline likes memorizing Bible verses and sharing them with friends. She also enjoys helping with chores at home.